5th annual anniversary !! 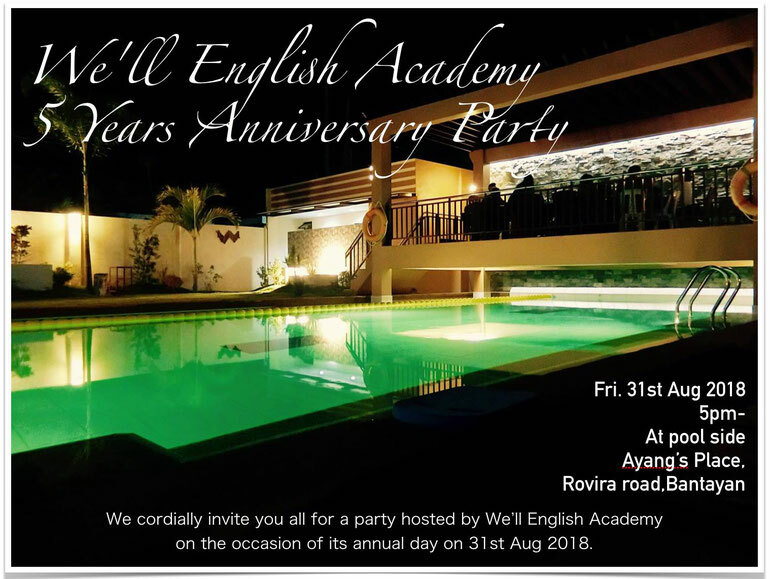 We'll English Academy ! !